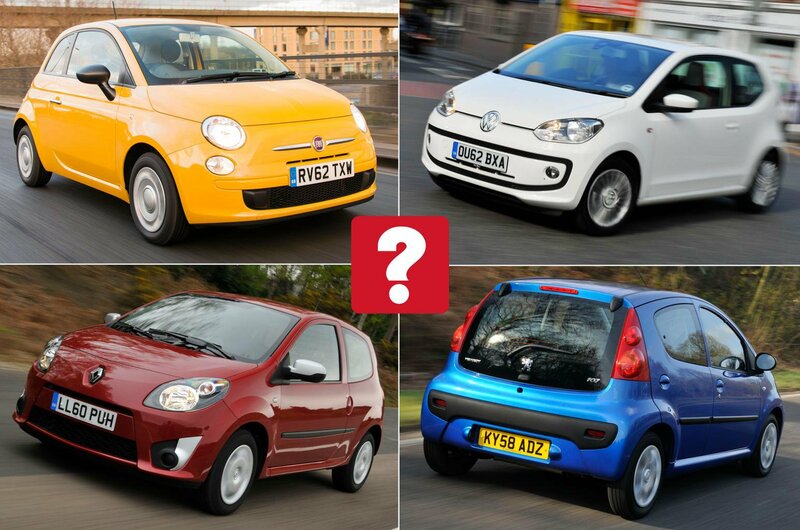 They might be the smallest, cheapest cars going, but that doesn’t have to mean city cars are nasty. 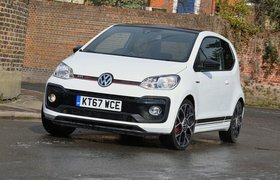 In fact, in recent years, a slew of upmarket, fashionable, stylish and simply great-value models has seen to it that buyers of cars like these no longer get a bum deal. And now that such models are making their way onto the secondhand market, it isn’t just new car buyers that are reaping the benefits. No longer does buying a used city car have to mean living with flimsy plastics, lethargic engines or cramped conditions. 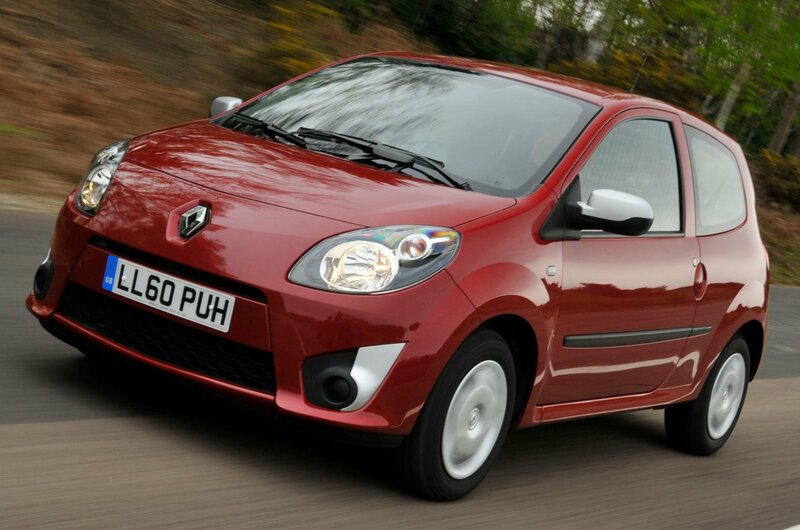 And to prove the point, here are the 10 best city cars you can buy for less than £5000. 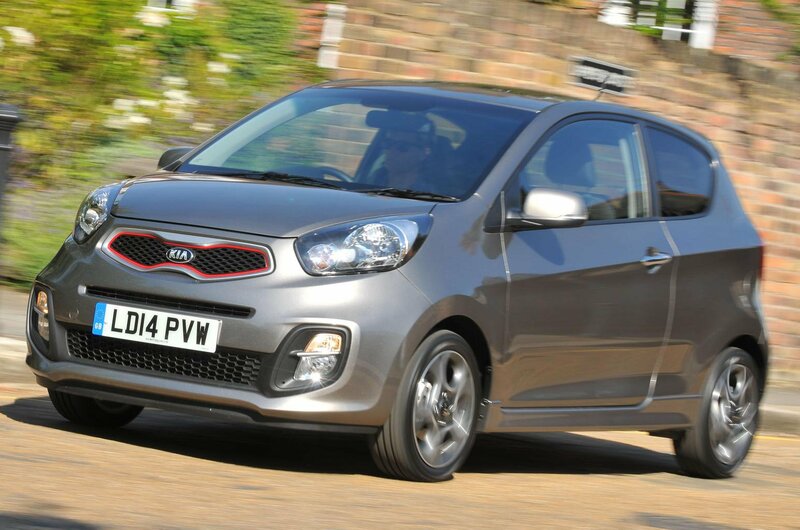 The Kia Picanto’s big selling point is its whopping seven-year warranty, and for £5000 you can buy one with a large chunk of that left. You also get a neatly styled and classy-feeling dashboard and plenty of equipment, as well as funky, bluff styling – although you do have to live with pedals that lack feel and consequently make the car hard to drive smoothly. 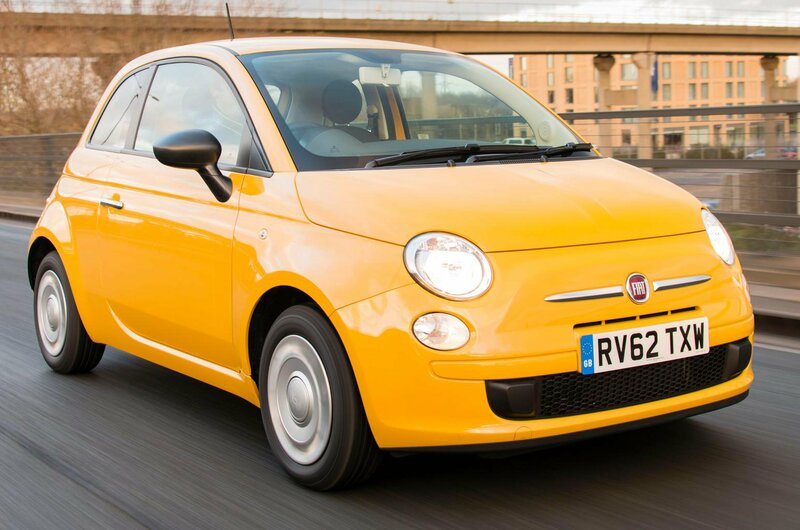 The root of the Fiat 500’s enormous success is, of course, its styling. Both inside and out, it’s about the most fashionable small car money can buy. 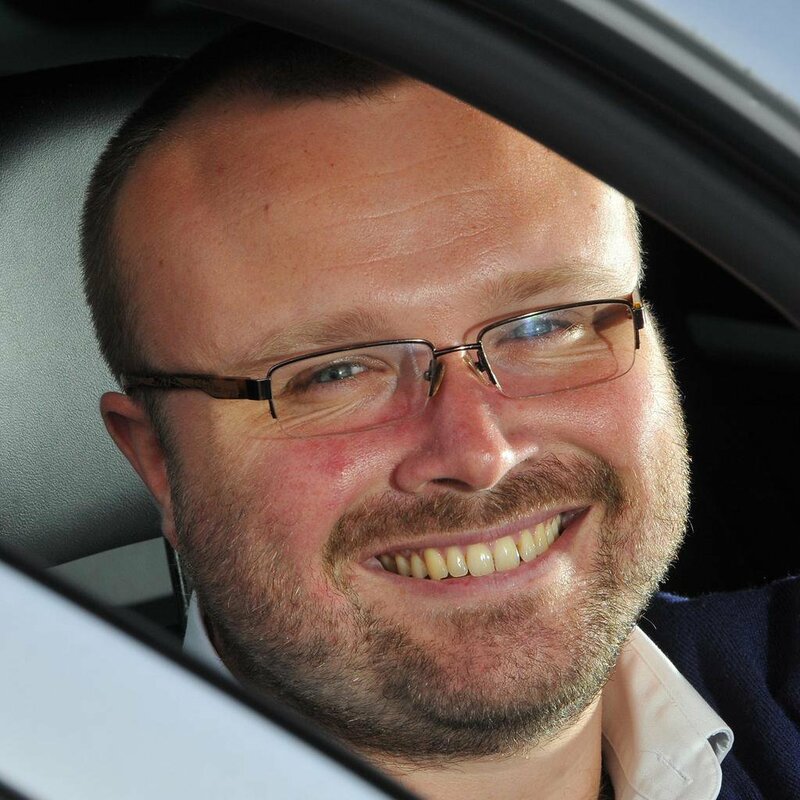 But also in its favour is its nimble chassis, which is great around town, and a range of perky engines. The price for all that style, though, is, well, the price, which is high, and that means you won’t get as good a 500 for your £5000 as you would some of the other cars here. There’s also a lumpy ride to factor in, plus we’d avoid the Twinair engine, as it’s rather noisy.